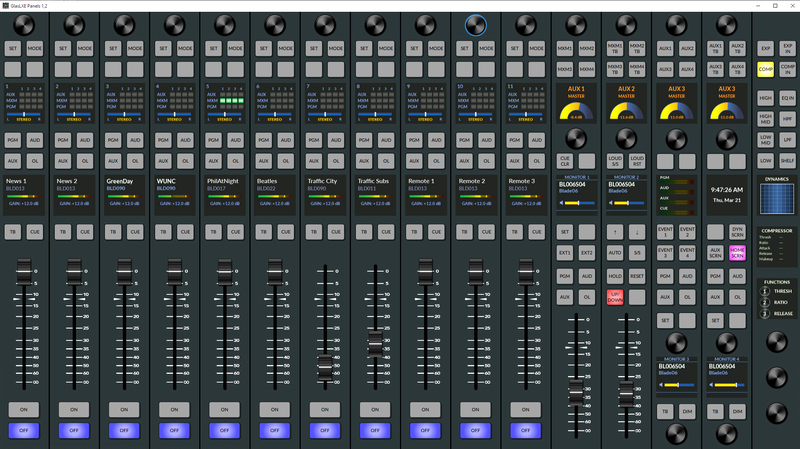 Multi-touch virtual console is studio-ready as a standalone UI into the WheatNet-IP audio network. Virtualization just got a lot more real this NAB with the introduction of Wheatstone’s Glass LXE virtual console for its popular WheatNet-IP audio network. 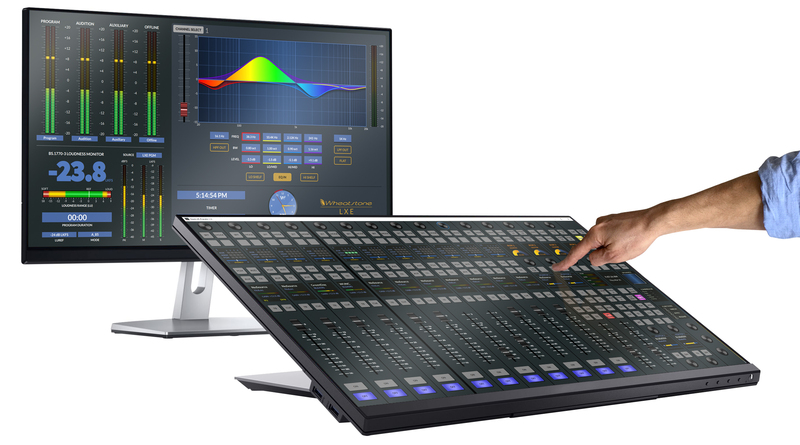 Similar in function, feel and layout to the network’s flagship LXE hardware control surface, Glass LXE is fully functional and studio-ready as a user interface with familiar buttons, knobs and multi-touch navigation and menuing for setting EQ curves, filtering and other custom settings. As a standalone multi-touch console interface into the WheatNet-IP audio network, Glass LXE can be used anywhere there’s a PC touchscreen or several touchscreens connected over that network. 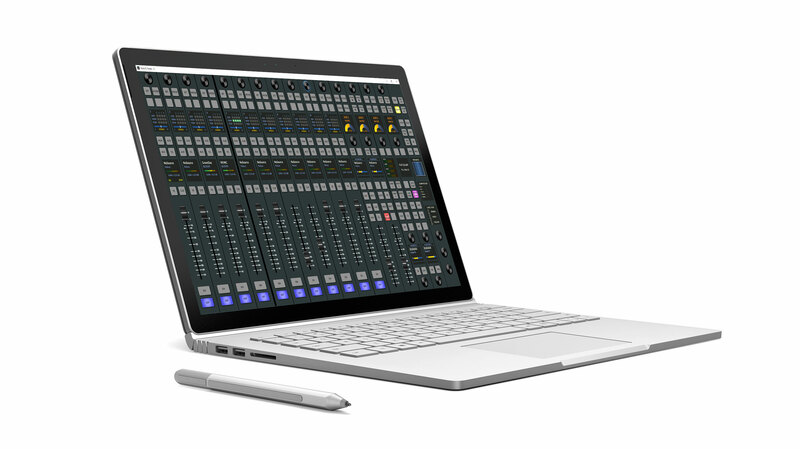 You can run it on a laptop or on multiple PC screens from a cloud. Glass LXE can be used alone or combined with the physical LXE surface to give broadcasters full console control anywhere that’s needed, and on a UI that is very familiar. 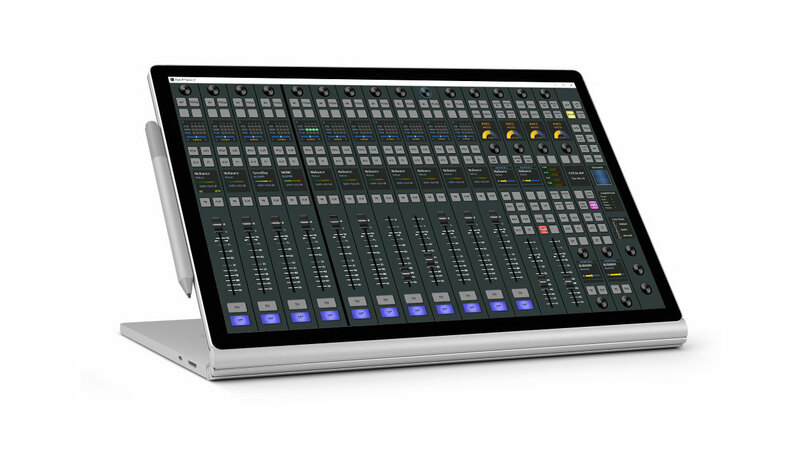 Glass LXE comes with a mix engine to handle mixing and processing as part of the WheatNet-IP audio network. The virtual console is one of several new WheatNet-IP additions this NAB, adding to the hundreds of software and hardware elements that make up the WheatNet-IP audio network, any of which can be connected together for any sized operation or purpose. WheatNet-IP is a complete AoIP infrastructure that includes AES67 compatiblility. 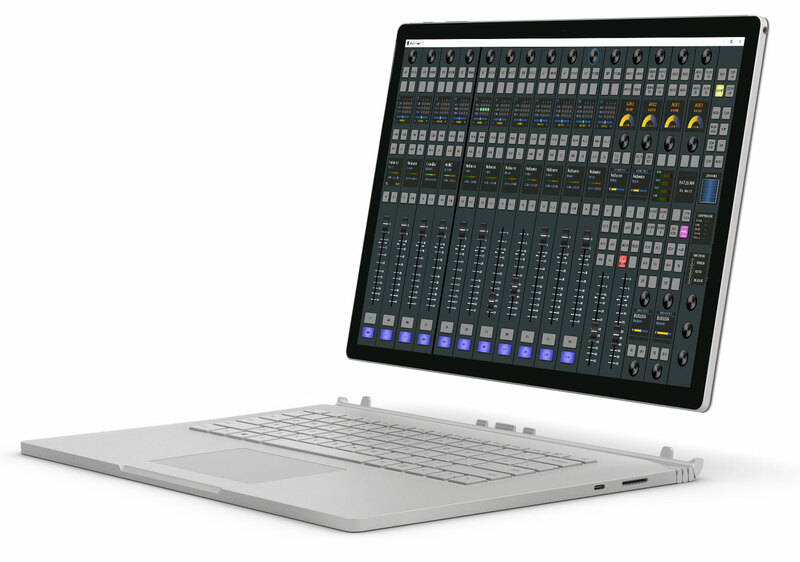 Glass LXE is modeled after WheatNet-IP’s flagship LXE console, which is known for its flexibility as a reconfigurable, compact control surface that is available in one main frame or in split-frame configuration for multiple operators.